When we say rate, it usually covers a lot of different things. In financial terms, a rate could be synonymous with price, or it could also mean interest rate. And in medical terms, a rate could mean the number of heart beats or respiration in a given minute. 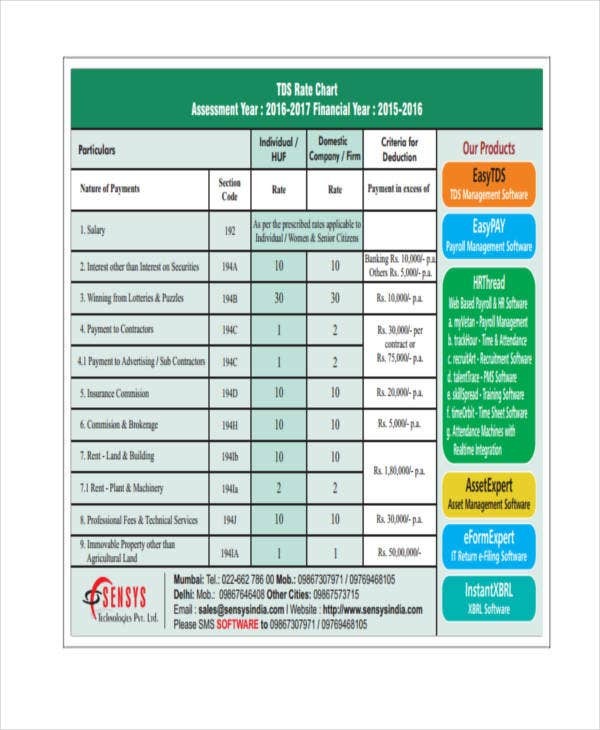 On our website, we have curated a wide range of Chart Templates involving different kinds of rates for you. You may use these for documentation and monitoring purpose on whatever kind of rate you are trying to keep track of. 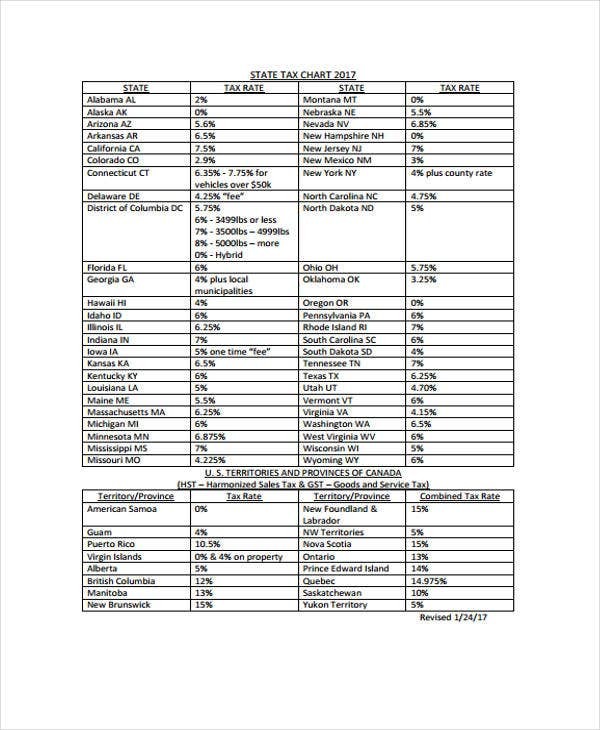 Feel free to check out the rate chart templates we are offering. 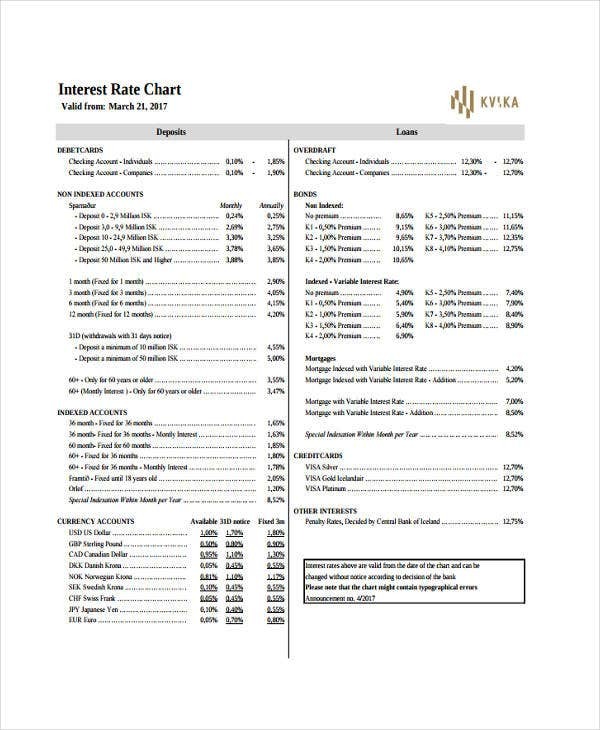 What Does a Rate Chart Represent? 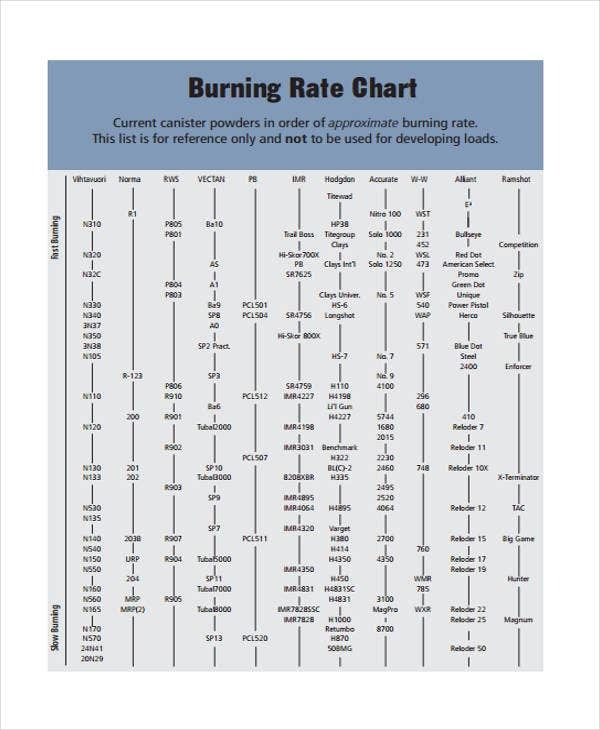 As mentioned earlier, the meaning of rate in rate charts could vary depending on where it is used. If it is used for businesses and sales, the term could mean anything related to money, financial worth, or the percentage of an amount. Tax Rate – A rate equivalent to the percentage of an actual amount or worth of an item. This percentage will be added to the actual price, and the total will be the amount that a taxpayer should comply. The percentage varies depending on the location or as imposed by the law. Burn Rate – This rate refers to how much money a business is losing in a given month or the rate at which an individual spends their money. 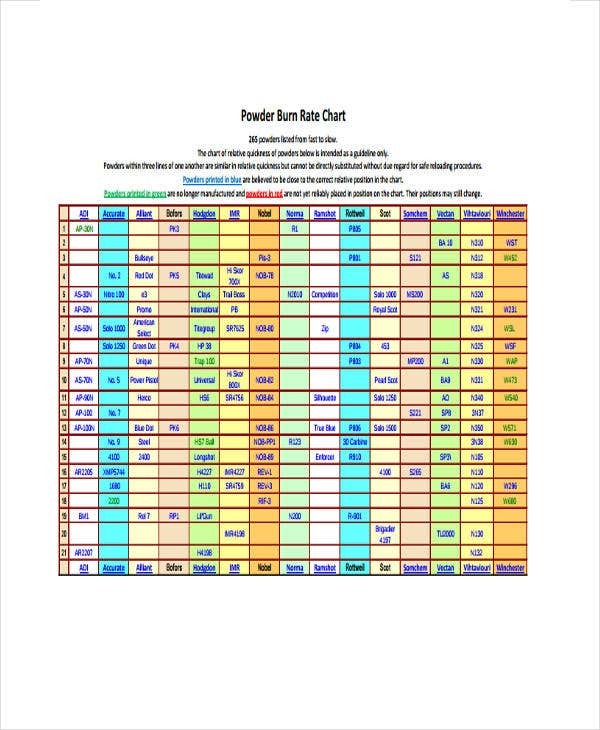 This can be computed by subtracting the cash balance for a starting period with the amount at the end period, and divide the difference by the number of months in a particular period ( [Start Cash – End Cash] / No. of Months ). Interest Rate – Expressed in percentages, it is the amount charged by a money lender to a borrower. 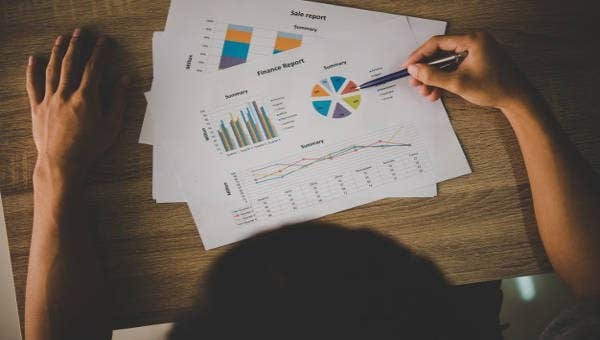 Depending on the interest percentage and the duration of the loan, the borrower may need to pay an additional amount upon returning the loan. 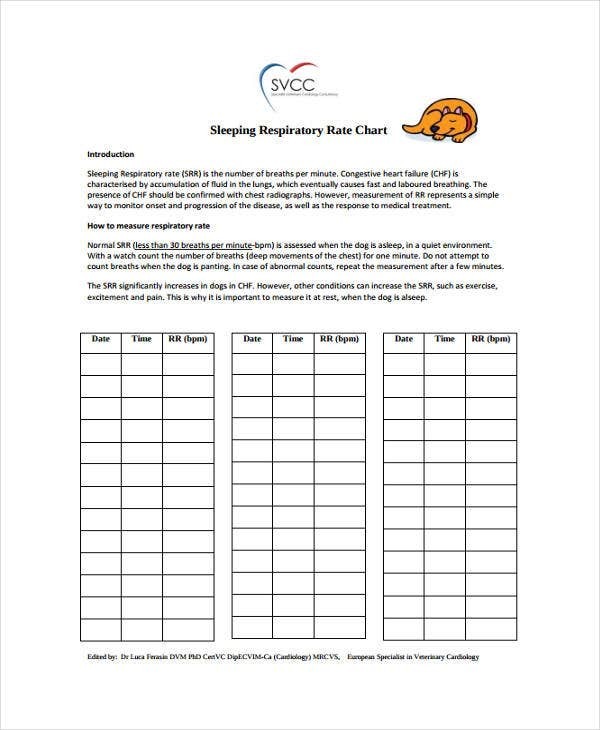 For people with asthma, there is a document used by healthcare providers when checking for the peak flow, and this document is referred to as Peak Flow Charts. In a healthcare setting, the term rate refers to how fast or how slow a person’s heart or lungs function in a given period of time. But it could also refer to things other than the functioning of human organs. Heart Rate (beats per minute) – Measured by counting the number of heart beats or pulses for one whole minute. The heartbeat can be monitored through the use of a stethoscope, while the pulse rate can be simply palpated using the fingers. Respiratory Rate (cycles per minute) – Measured by counting the number of breaths in one minute. The patient is simply instructed to breathe normally, and you will only need to observe and count for the number of times their chest rises. Flow Rate (drops per minute) – This refers to intravenous fluids or blood transfusion. It presents the number of fluid drops for an entire minute, and can be regulated using the regulator on an intravenous tubing, or through the use of an infusion pump. The flow rate is usually dependent on the order of the physician in charge. 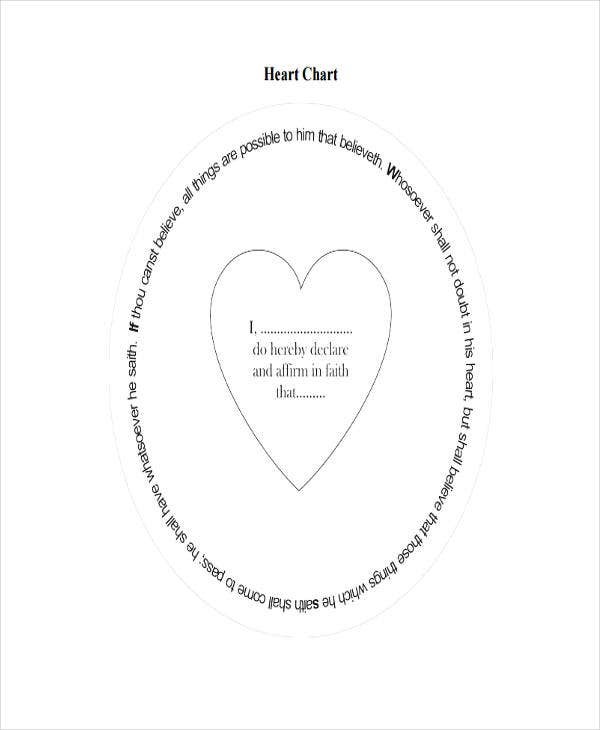 For even more Chart Templates that are related to the medical field, you may also check out our collection of Blood Pressure Charts.